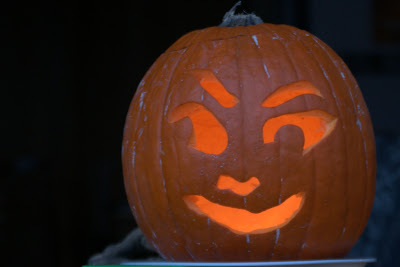 Deirdre's Blog : Happy Halloween! 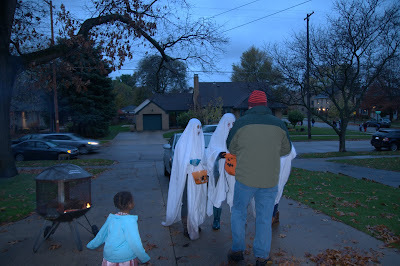 Despite the gloom and doom, we had a fair amount of trick-or-treaters. 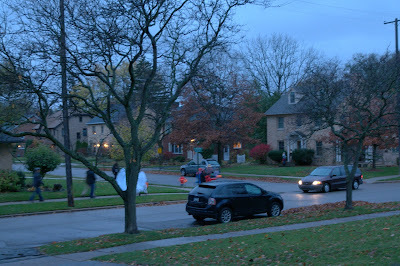 Paul has epic in handing out candy! Well, it's over until next year! Welcome November.